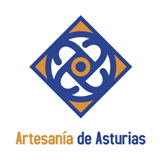 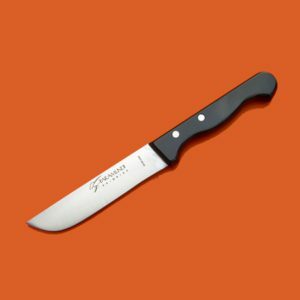 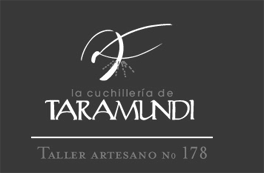 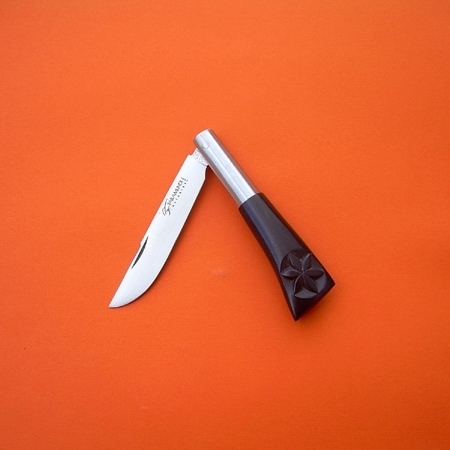 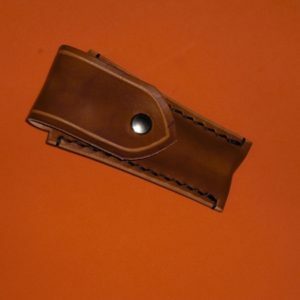 The origin of knives and knives Taramundi (Asturias) dates back to mid-nineteenth century as a derivation over activities at that time, were developed in the ironworks. 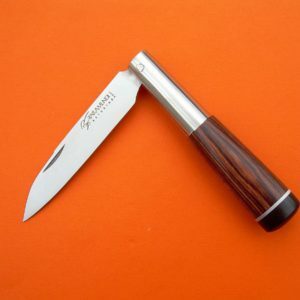 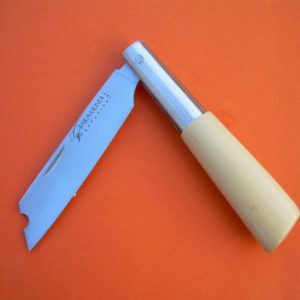 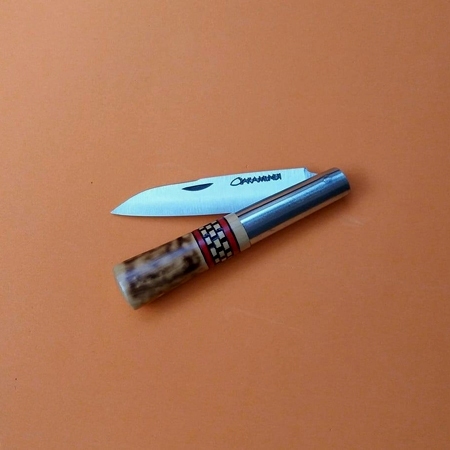 The steel blade and wooden handle are the main hallmarks of some products recognized even beyond our borders. 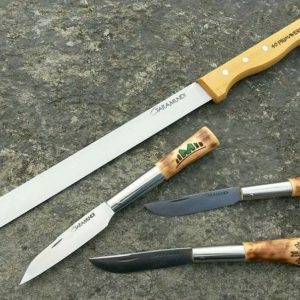 True to handcrafting transmitted for generations, Taramundi Cutlery incorporates new materials and new techniques in the manufacturing process which combined with the selection of hardwoods result in some unique pieces that combine elegance and simplicity. 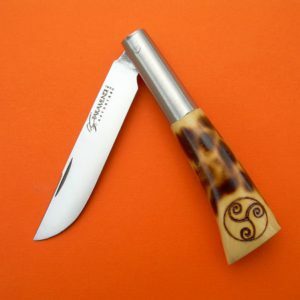 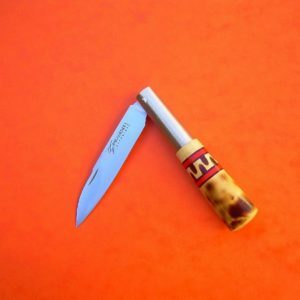 Taramundi Cutlery, continues to hold the handles decorated by hand based on different patterns (mainly guilloche with its typical colorful) and sizes with Celtic motifs. 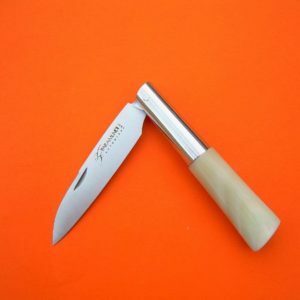 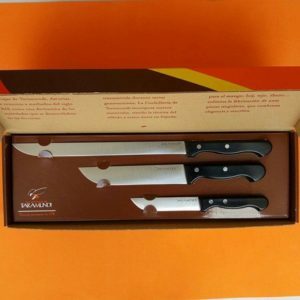 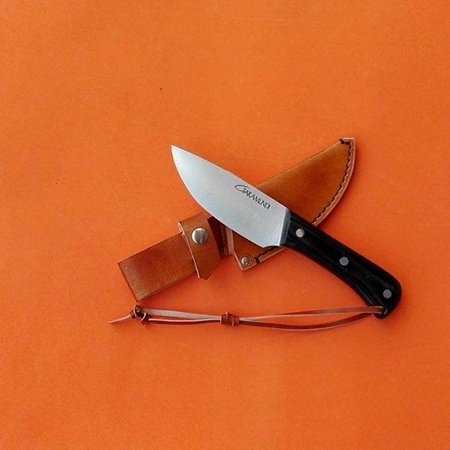 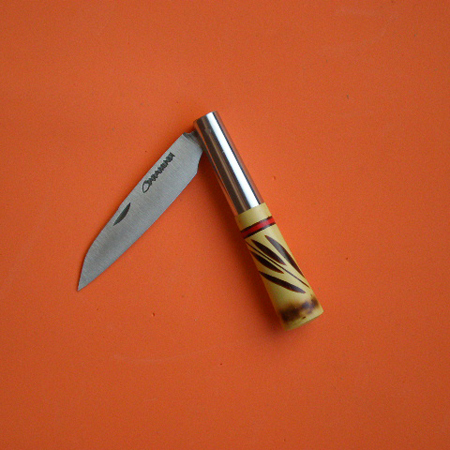 For all these reasons knives and knives Taramundi are highly appreciated for its functionality and beauty.